ENJOY EVERY DAY IN BEAUTIFUL MISSION HILLS COUNTRY CLUB VILLAGE. 2 BEDROOMS,2 BATHS PLUS COZY DEN. LIGHT & BRIGHT COMPLETELY UPDATED KITCHEN WITH CHEERY BREAKFAST AREA. FOYER OPENS TO SPACIOUS LIVING ROOM WITH FIREPLACE.BALCONY TERRACE OVERLOOKS OUTSTANDING GOLF COURSE VIEWS. MASTER BEDROOM SUITE HAS NEW DRESSING AREA, IN UNIT LAUNDRY, NEW HVAC! 1800 Mission Hills Road #409 Northbrook, Illinois 60062 is a condo property, which sold for $395,000. 1800 Mission Hills Road #409 has 2 bedroom(s) and 2 bath(s). 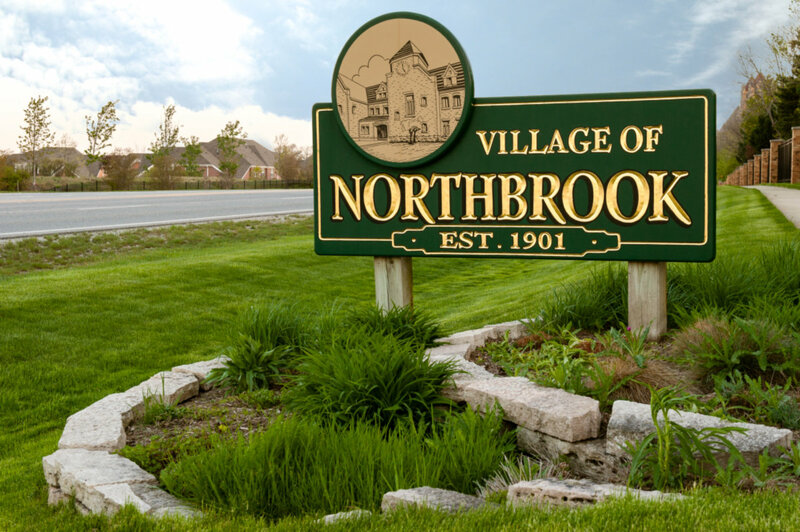 Want to learn more about 1800 Mission Hills Road #409 Northbrook, Illinois 60062? Contact an @properties agent to request more info.